The U.S. Commodities Futures Trading Commission is suing Kraft Foods Group Inc. and Mondelez Global LLC, which was spun off from Kraft in 2012, claiming the two food Goliaths manipulated wheat prices in 2011, earning profits of $5.4 million as a result. The commodities regulator alleges in a lawsuit filed Wednesday that the companies raked in extra cash by artificially lowering the price of wheat by snapping up large amounts of futures contracts, reports the Wall Street Journal. After droughts damaged crops in Russia, Europe and China in the summer of 2011, wheat prices soared, meaning higher prices for food companies like Kraft. The CFTC says that company uses 30 million bushels of wheat a year to make Oreo cookies, Wheat Thins and other products. That’s when, according to the CFTC’s complaint, Kraft’s wheat traders worked out a plan to heavily buy December-dated wheat futures contracts, signaling to other traders that food companies and other grain processors would also be into snapping up large quantities of wheat at the end of the year. Such a move caused the price for Kraft to buy physical wheat before December would go down, because grain companies might’ve thought Kraft didn’t need as much grain for its mills right away, says the CFTC. But despite buying $90 million of December 2011 wheat futures, which is about a six-month supply of meat, the complaint says the companies never intended to take the order, and only expected that the market would react to their moves by lowering cash wheat prices, which is exactly what happened. “Kraft executed its plan, and the market reacted as Kraft expected, yielding Kraft more than $5.4 million in futures trading profits and savings from its strategy,” CFTC officials wrote in the complaint. 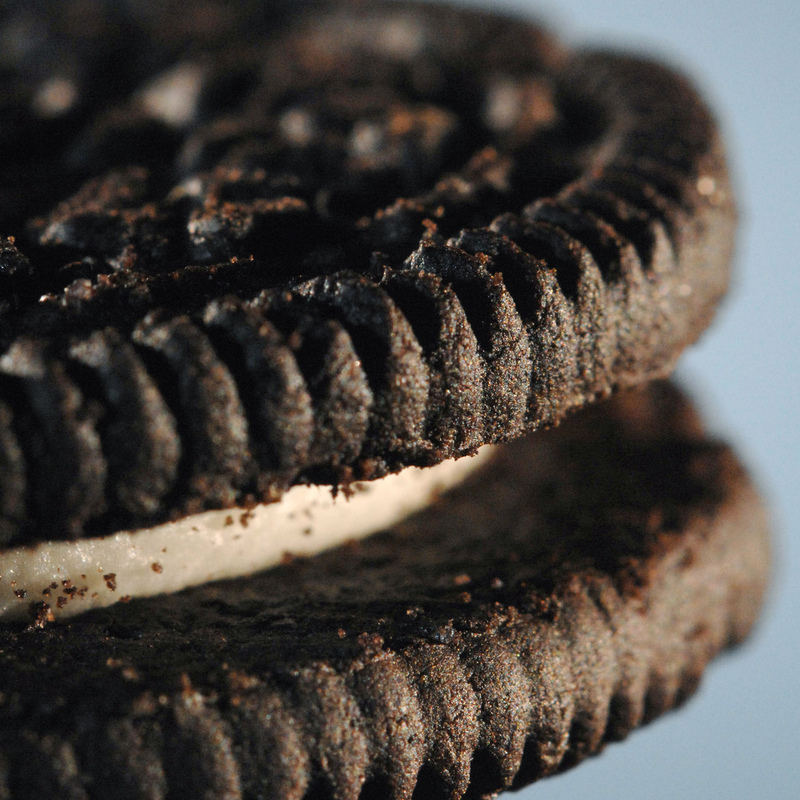 Kraft and Mondelez declined to comment to the WSJ, citing active litigation.